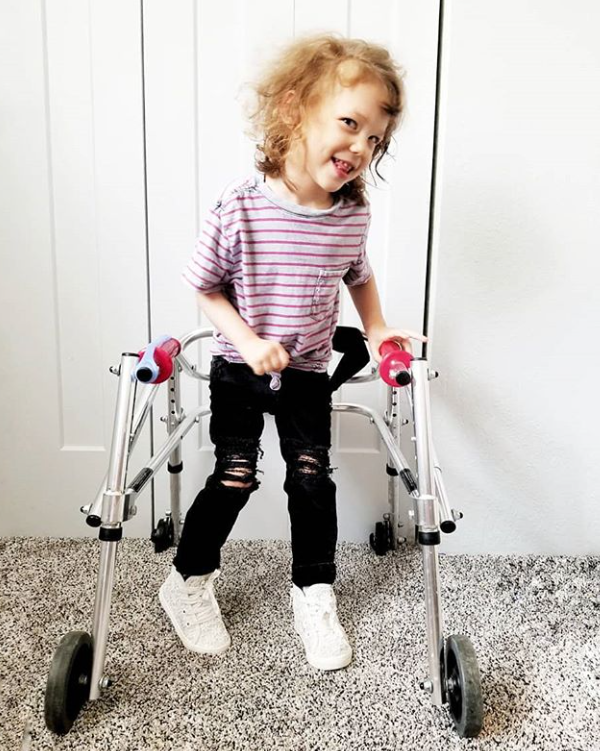 Annebelle is an energetic three year old who rocks life with cerebral palsy, epilepsy and incontinentia pigmenti. Tanner is an amazing little boy that battles tourette syndrome, oppositional defiance disorder and ADHD. Come experience life through our eyes, from therapy to doctors to play dates. Tanner was diagnosed with ADHD and a tic disorder shortly after that. 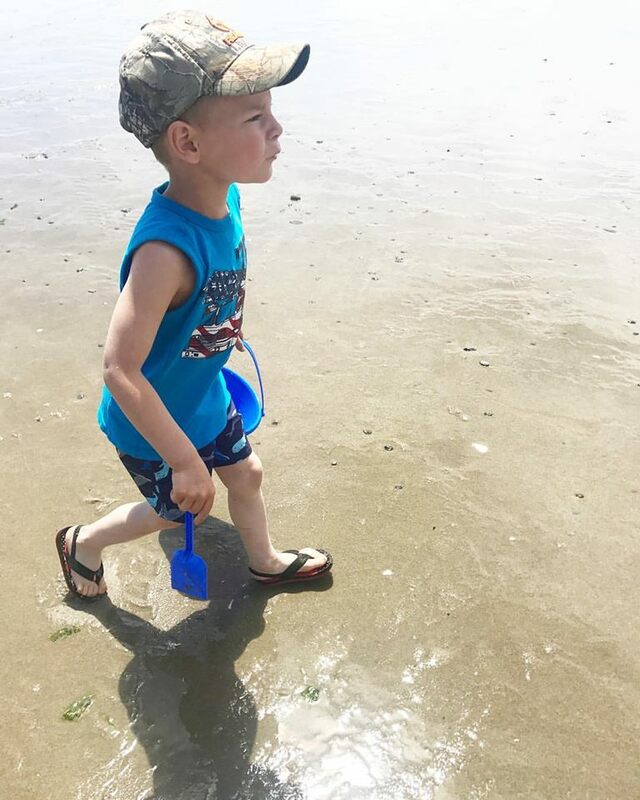 After a year of tics as well as other symptoms Tanner was referred to a pediatric neurologist and diagnosed with Tourette Syndrome. TS is something that Tanner will have to live with for the rest of his life. He will likely learn to suppress his tics but it will be like having a constant itch he cant scratch. Annebelle’s VNS surgery coming up and if we’re going to be honest, hospital stays are THE WORST. Once your child gets admitted and you get a room you are in for a long stay of repeat disney movies on a uncomfortable “bed” (that is actually a bench). 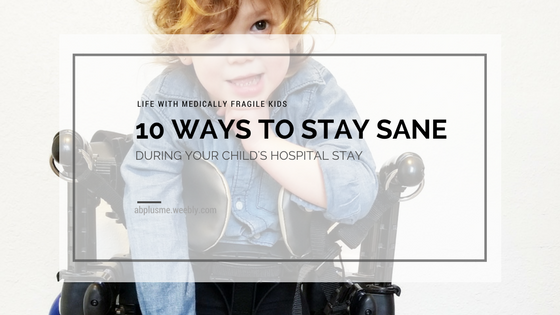 once night time falls and I have time to myself I realize that alone time is actually really boring, with help from my special needs community I have compiled a list of activities for PARENTS during their childs hospital stay. 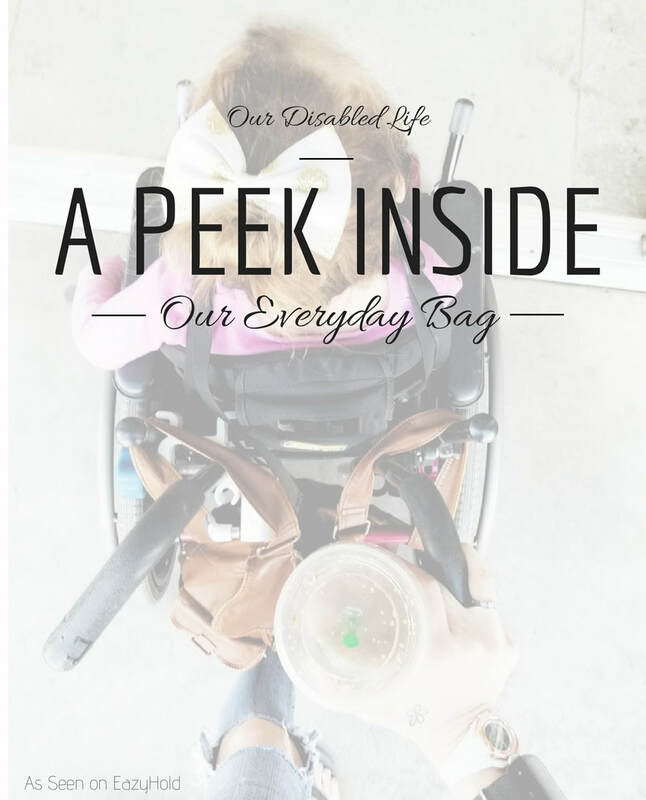 Imagine what it was like running errands and navigating life outside the house with an infant and the weight that was lifted (pun intended) as the older and you got to shed diaper bags and strollers. Now imagine that you get to pack that stuff around with you for every outing, for the next ten years. Taking care of a child with special needs is not for the faint of heart - it is hard and heavy and tiring - it's also amazing. Seeing that child light up at the park or coming home from a good day at school fills your soul with light. 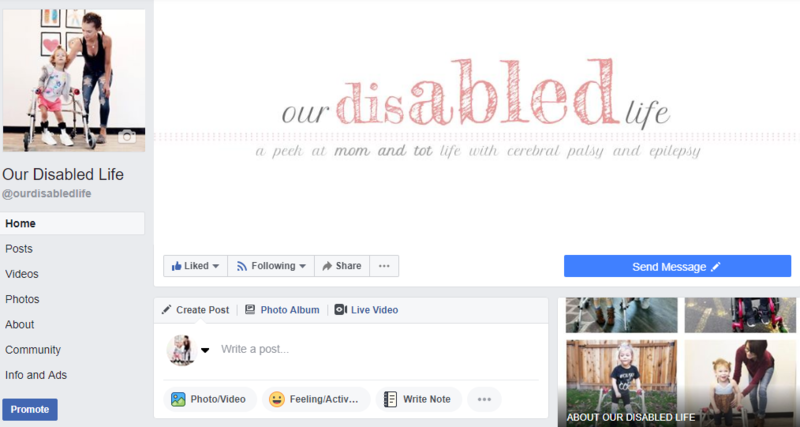 We have meet some amazing people who are doing their part in raising awareness and normalizing disabilities. 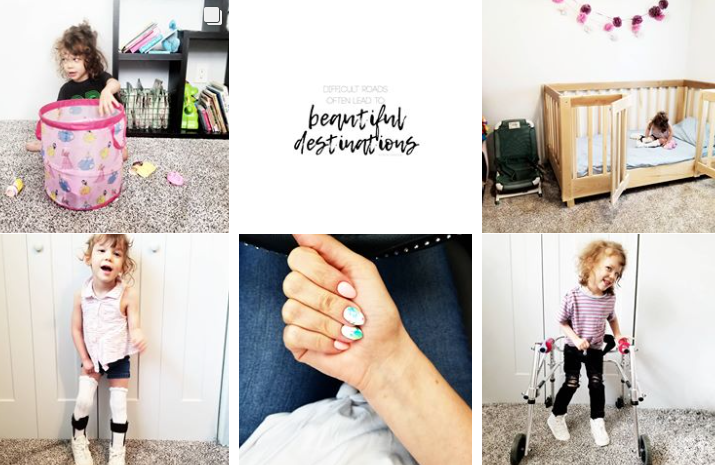 ﻿We love sharing our lives + showing the world Annebelle and Tanner's journey. Are you a small shop or brand that is interested in a collaboration?